Mother's day is right around the corner! And how better to show the special lady in your life that your thankful for her than Taking her down to McCloskey Truck Town or Imports and buying her the car of her dreams. 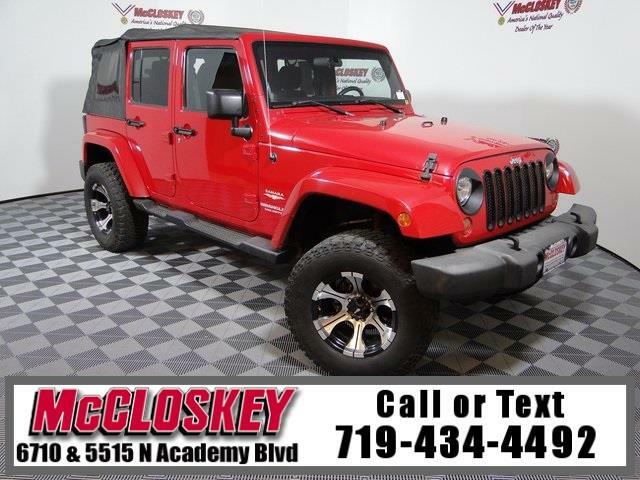 Such as this beautiful Convertible 2012 Jeep Wrangler. 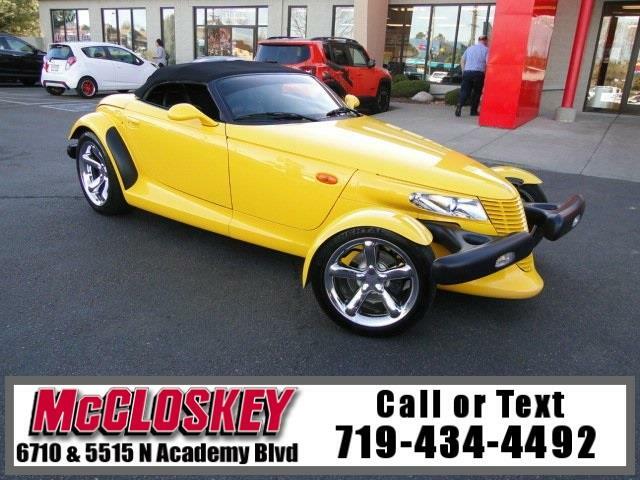 Or If your Mother is more the on road fury How about this Rare 2000 Plymouth Prowler Roadster! With A Sleek Yellow paint job and Big 3.5L V6 MPI 24V High-Output Engine. She is sure to know she loved cursing around in this eye catching car. 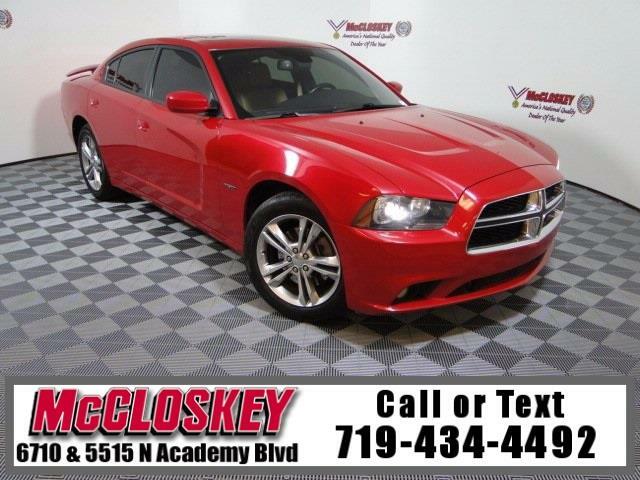 Or For the Mopar Fan in your life we have a 2012 Dodge Charger AWD Hemi, That will let you handle all Colorado has to offer with a smile. Last But of Course not least is this sporty 2010 Mini Copper. With a Black Soft top she will be sure to soak up the summer rays in this exotic beauty! And of course be sure to ask about our 4000 for your trade promotion. 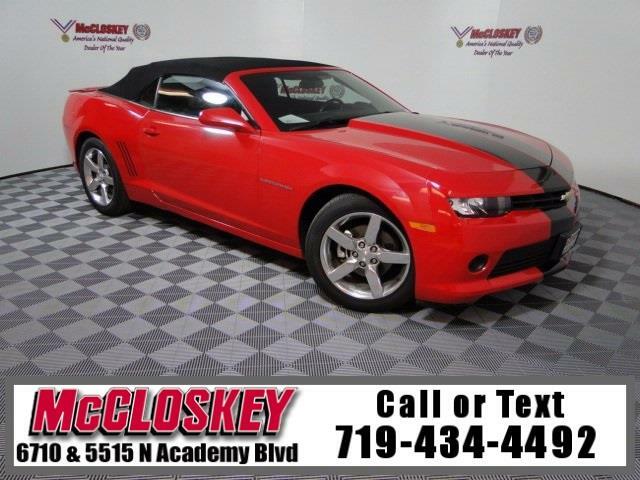 Have a safe and happy mother's day from all of us here at McCloskey Motors!